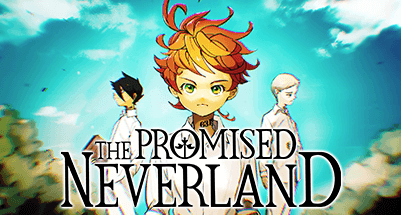 Find all the Japanese news (manga, animes, video games) on Wakanim.TV! 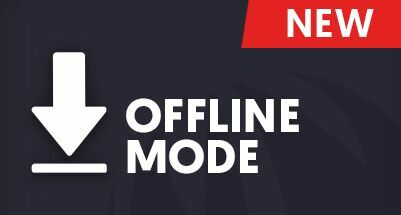 New feature: Offline mode is now available on Android! 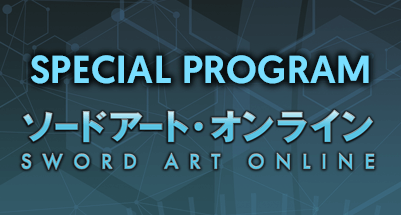 Dive into Sword Art Online’s amazing universe with this special program! 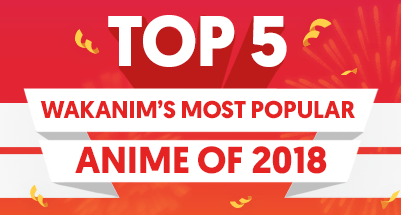 One more way to enjoy the best of Anime! 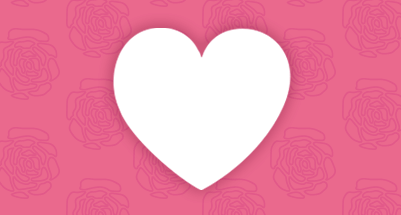 Celebrate Valentines day the anime way! 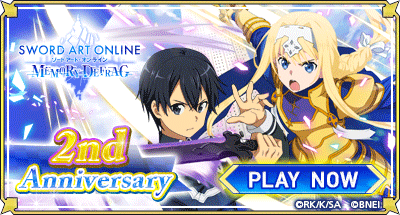 Experience the Sword Art Online series on mobile! Merry Savings on digital copies!!! 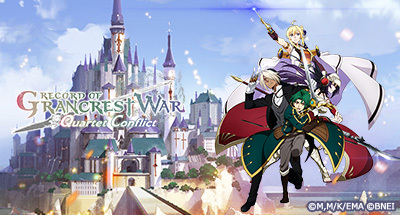 Record of Grancrest War: Quartet Conflict is available now on iOS and Android devices! 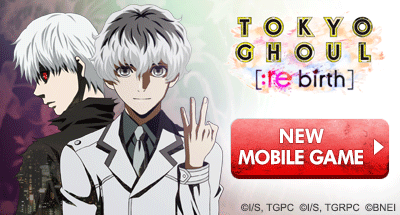 Experience Tokyo Ghoul anime series on mobile!